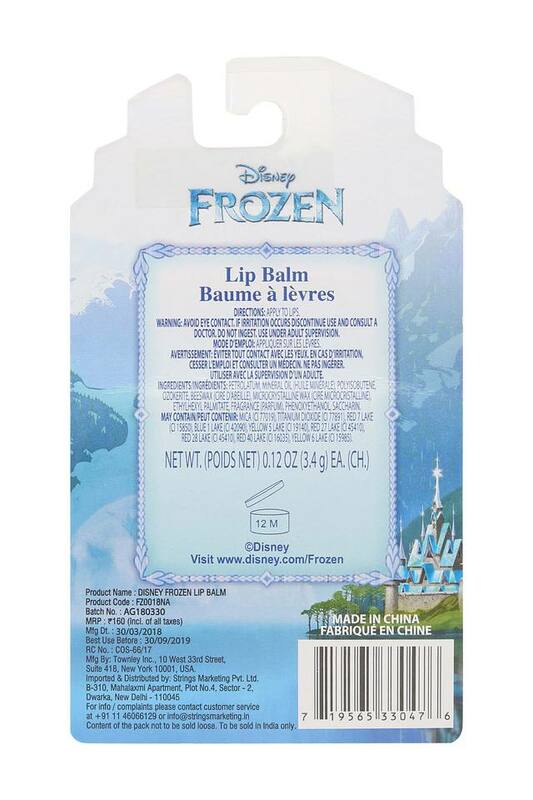 If you are looking for a nourishing lip color with high glossiness, you will love this frozen lip balm from the house of Disney. 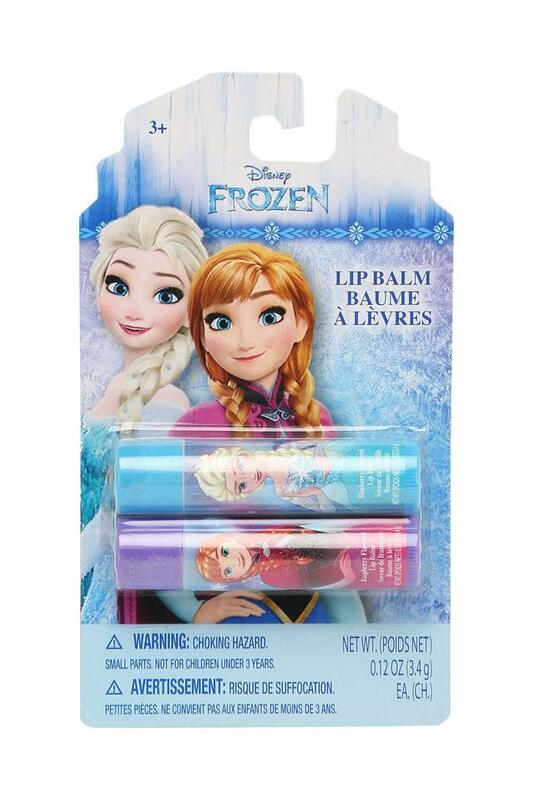 Shimmery shades of lip balm, a princess secret weapons, will keep her lips looking glamorous all day. 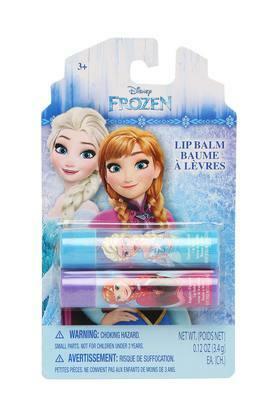 Give the richest balm and most sensational lip balm to your lips.